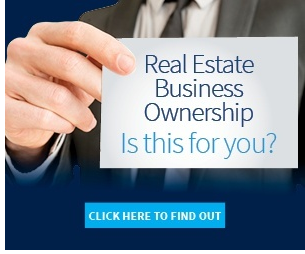 Home & Business - Big Opportunity $899,000!! Do you want to work from home? Here's your chance to live and work in your own surroundings. These opportunities don't come along very often. This very popular Boarding Kennel business enjoys healthy profits, the facilities are up to date being under two years old, very comfortable and the dogs are well cared for by professionals. They have a licence (resource consent) for 50 overnight dogs plus doggy day care is also very popular being booked out most weeks. 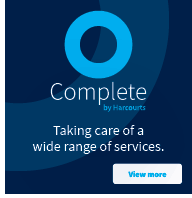 The location works very well for locals from Timaru, Temuka and the surrounding areas and they have forward bookings right through to almost 2019. 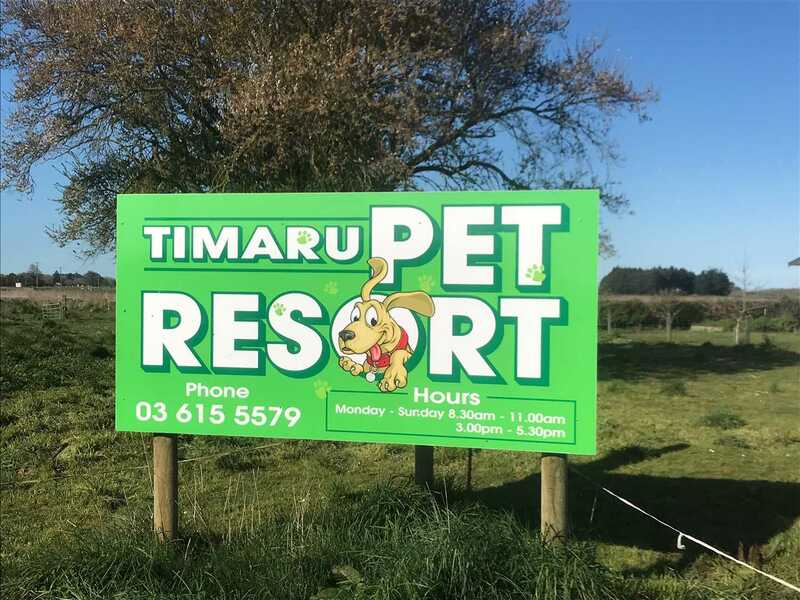 Situated on the gateway to the Lakes and popular holiday areas of the South Island people love the convenience of dropping their dogs off on the way and picking them up on the way home. You can even arrange to have your loved pet groomed whilst you are away. 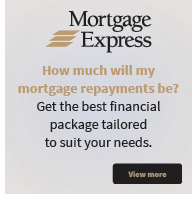 Full Financial details available on request after signing a confidentiality agreement. Situated on just over 2ha of land there is plenty of room for horses and other animals. Plenty of added buildings add value for expansion should a new owner wish to explore the possibilities. The accommodation is a very pleasant Four Bedroom home with open plan living and an updated 3yr old kitchen. The home is warm with the log burner and double glazing throughout most of the home. Call to discuss this wonderful opportunity.